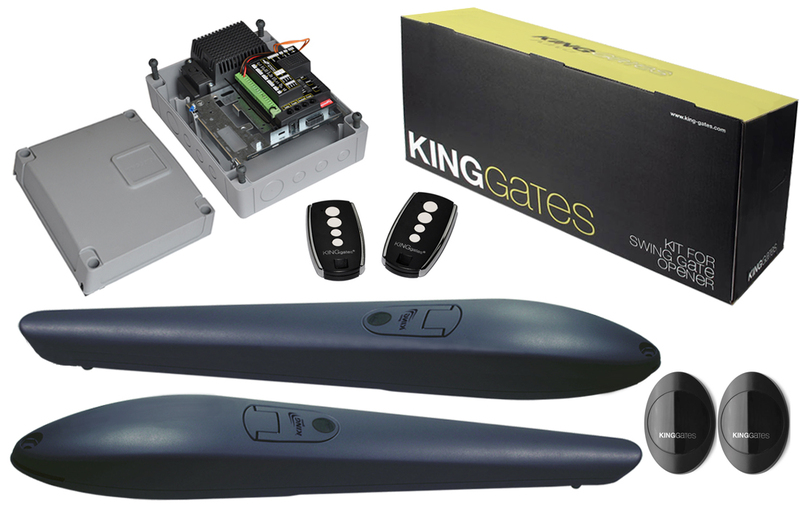 The Novo Digy is a stylish modern and robust numeric radio keypad, which will complement any gate automation installations. 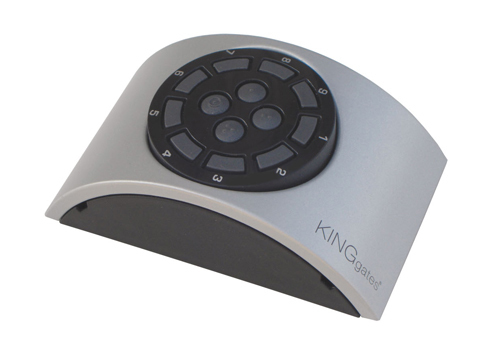 The unit is a four channel fixed and rolling code numeric Keypad, three of the channels are triggered by numeric combination code of your choice, and the codes can be from three to eight digits long. The fourth channel is triggered by a single button on the keypad. The Novo Digy is powered by 2 AAA batteries and has a range of up to 100 meters; The Keypad has an aluminium chassis and is IP 54 rated. It is perfected for properties with multiple entrances e.g. Gates, Barriers, and Garage doors etcetera. 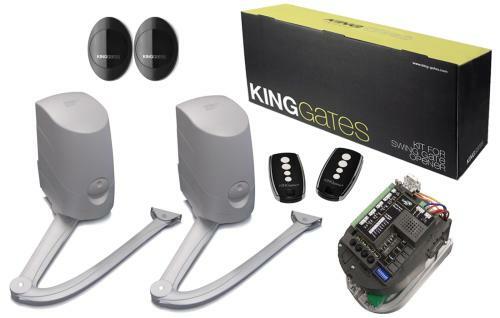 The Novo Digy is compatible throughout the King Gates range but can be fitted to any new or existing systems if purchased with the Fred Myo 2 Radio receiver.Please contact us if you require any further information.